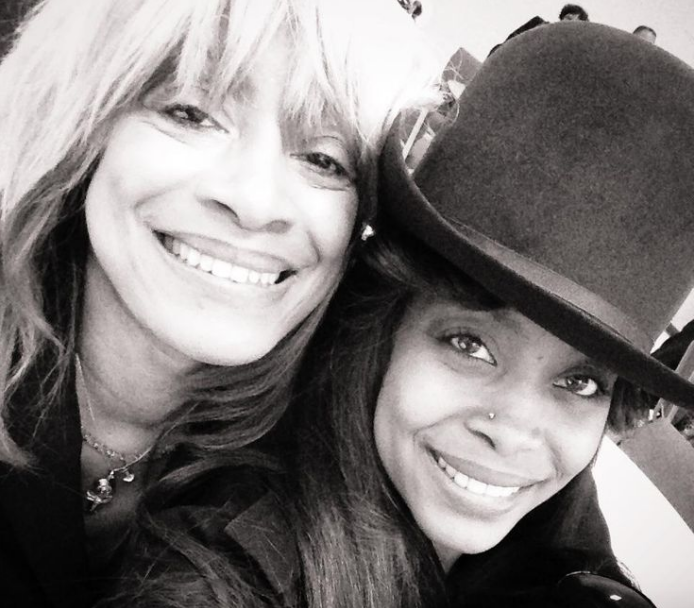 Have You Seen Erykah Badu's Ageless Mom & Sister Lately? 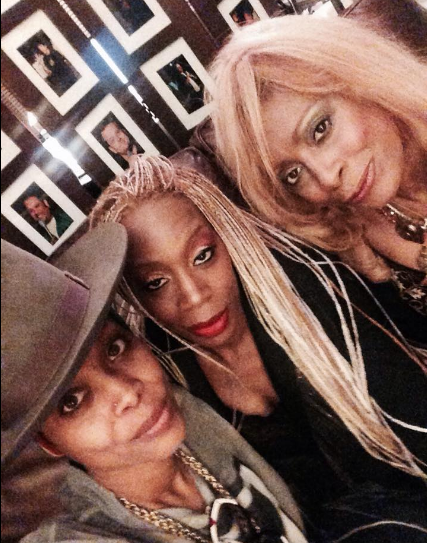 Have You Seen Erykah Badu’s Ageless Mom & Sister Lately? 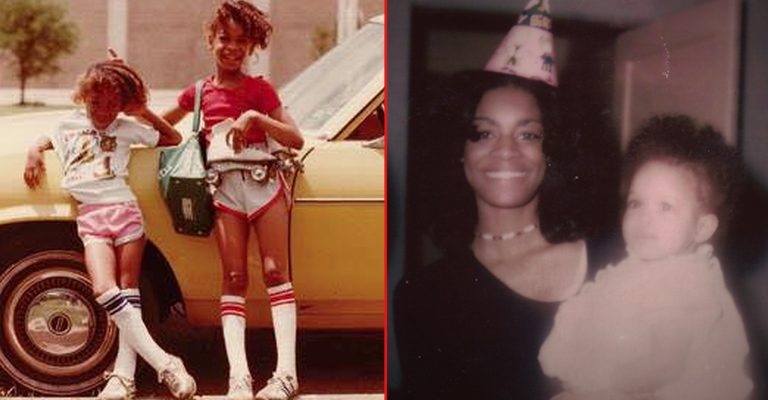 Kolleen explained to OkayPlayer that she always told her kids to “find your passion and you make sure you can make money doing that. 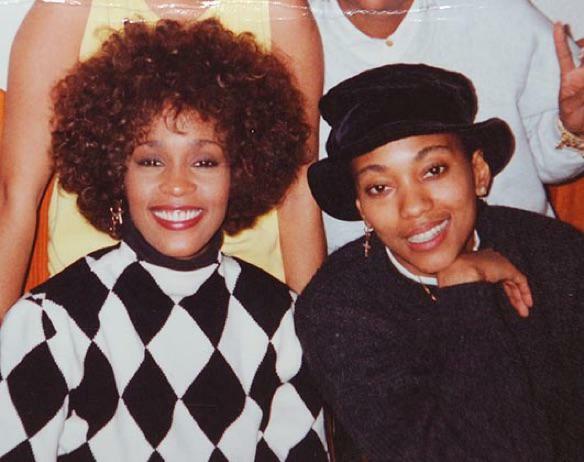 Anything that they did that was artistic, whether it was singing or dancing or even being a cheerleader or writing or whatever, I encouraged that–because I just didn’t see them with 9 to 5 jobs. Although there is nothing wrong with it, because that’s how we ate. 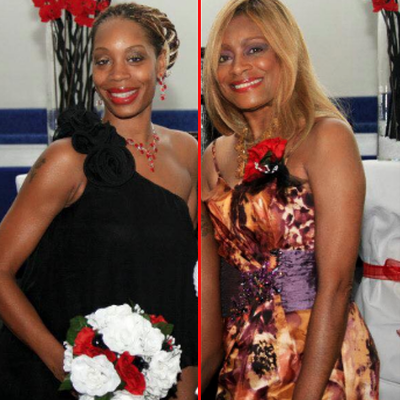 But I just saw something different for them,” revealed Kolleen. 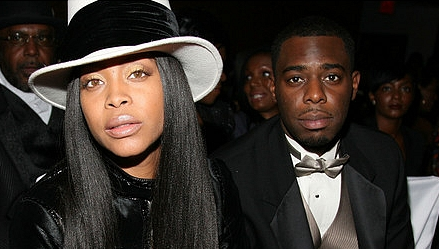 Erykah Badu and her brother, Eeven Wright, are very close and according to her website, he ‘travels with her and serves as her merchandise manager’ and also ‘took part in recording Erykah’s Worldwide Underground album.’ All this time has gone by and most of us never even knew she had a brother. Like we always say, we learn something new around these parts everyday!